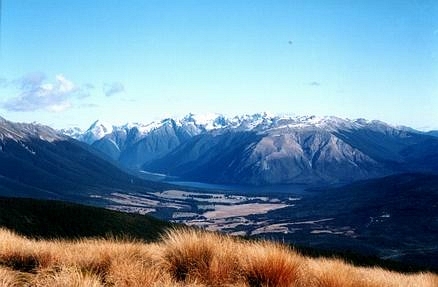 Beebys track gives trampers a different view of St Arnaud and Lake Rotoiti. 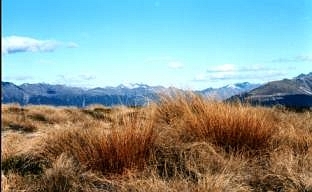 There are also unspoilt views West across to Kahurangi National Park and the impressive Red Hills & Raglan Range to the East. Beeby’s Track can be completed in one day or you may wish to overnight in the rustic Beebys Hut built in the true Ex Forest Service Style. 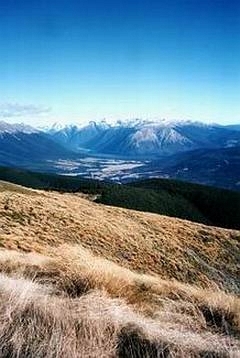 It’s best to start the track from the Western side about 12 kilometers from St Arnaud on the Nelson Highway. This end of the track has good off road parking. But due to the increased roadside vandalism you are advised to have someone drop you off and pick you up. Nelson Lakes Shuttles also provide transport to each end of the track. The Northern part of the track ends on the old Tophouse road where there is limited parking. Allow 4-6 hours to complete the track to Beeby’s Hut or the Tophouse road end. Carry plenty of water and warm clothing. Although it’s unlikely you will get lost on this track it is advisable to fill out an intention form at the DOC Information Centre. Please leave all gates as you find them. The Northern end of the track passes through private property. So please respect this right of way so others may be allowed to enjoy this track in the future. Starting at the car park cross a grassy patch and pick out the orange marker on a large beech tree. There’s a well-marked track from here that sidles around the hillside and climbs steeply to a forested saddle. 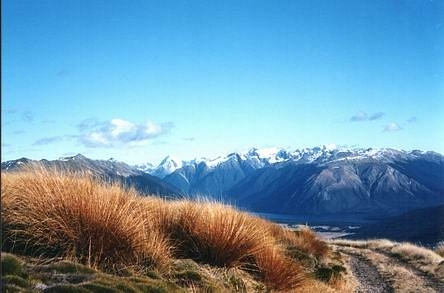 It’s a gentle 5-minute climb down to the saddle and then climbs steeply for another 15 minutes onto a long leading ridge. The track finally emerges out of stunted forest and onto a 4WD track. 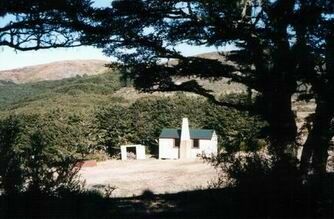 Beeby’s Hut is another 3 kilometers up the 4WD track from this point. 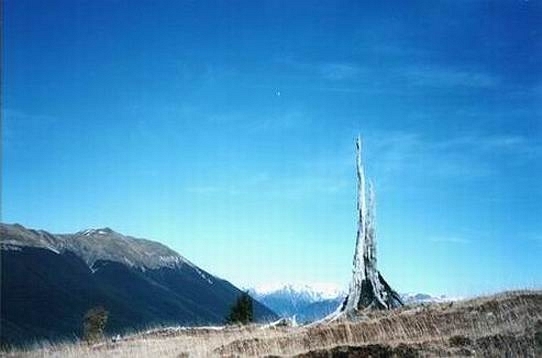 Beeby’s Knob (1437m) is the high point with the ugly VHF repeater stations on its summit. It’s still worth climbing if you have the time and weather for the views. Those of you who are doing the day walk follow the 4WD track down to the Tophouse road. You will be rewarded with stunning views of Lake Rotoiti, St Arnaud Range, The Robert Ridge, Raglan Range and The Wairau Valley with the braided Wairau River cutting through it. 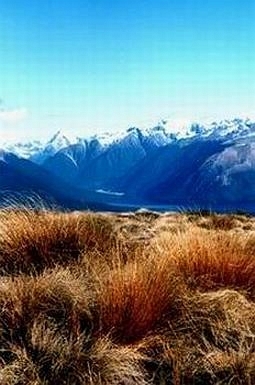 The Red Tussocks are very impressive along with alpine herbs, daisies and buttercups. From the track intersection it’s a 1-hour steep down hill stroll to the Tophouse track end.